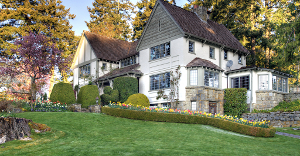 The Relais and Chateaux Hastings House Country House Hotel is proud to offer the most luxurious lodging & finest cuisine on Salt Spring. 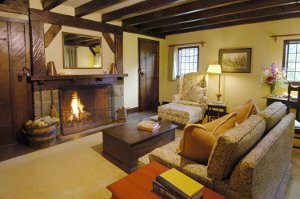 Stay in the stately Tudor-style Manor House, the restored historic Post Cottage, or any one of 18 distinct suites. 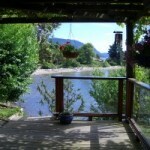 Enjoy the beauty and tranquility of our flower gardens, sculpture walk, waterfront lawns and patio. Experience an exquisite, dinner with superb views of Ganges Harbour. 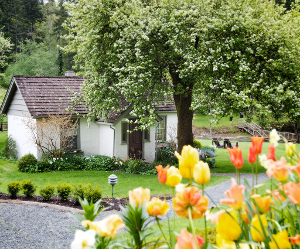 Chef Marcel Kauer offers regional gourmet cuisine, featuring flavourful Salt Spring Island lamb, fresh seafood and herbs and produce from our gardens. 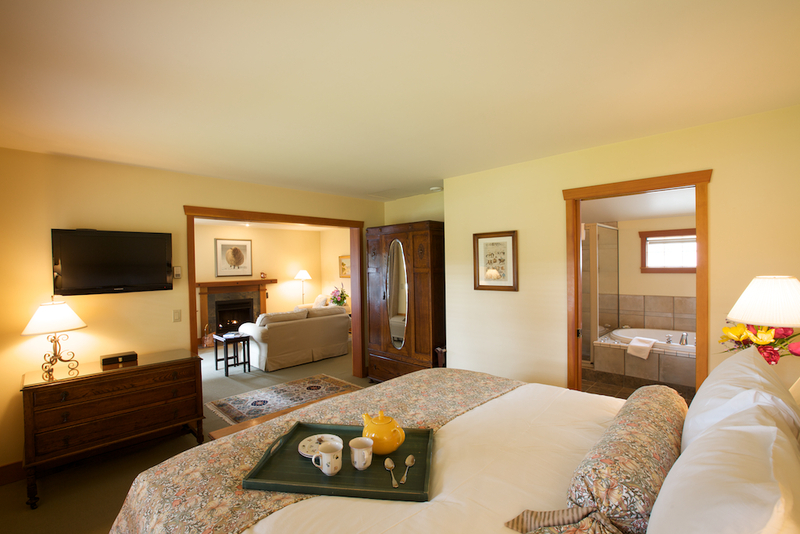 The Spa at Hastings House is a tranquil oasis, welcoming guests with an ambiance of calm and well being. Our practitioners personalize each treatment leaving our guests pampered, revitalized and radiant. Located in the Central region of the island.